Is not currently being updated… please refer to the facebook group (in the links section). 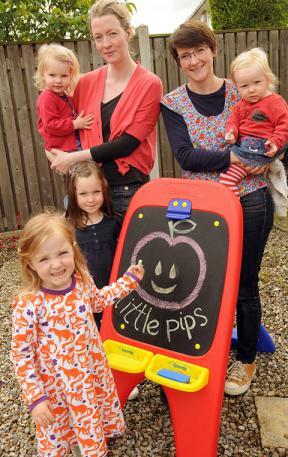 Little Pips will not be running during the Easter school holidays (9th + 16th April). Back on the 23rd. No pips this week due to half term – back on 5th June! No pips on 10 April, back the following week. 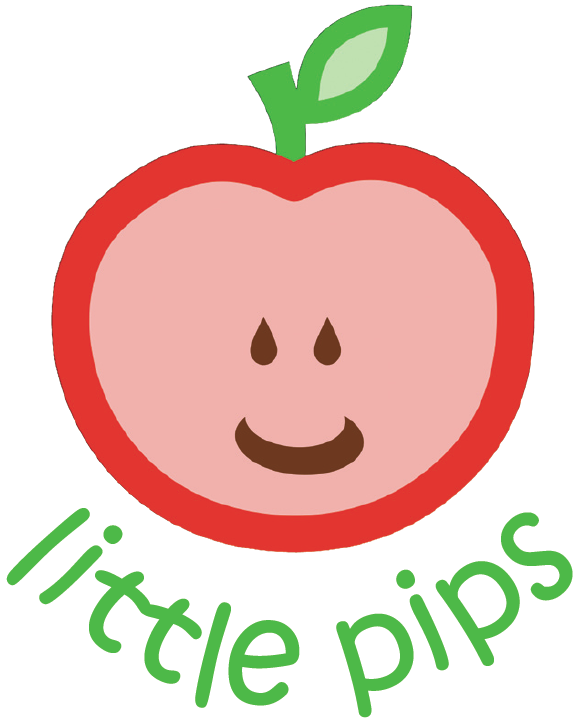 Little Pips is back on as of today. Sorry for the late notice (it seems most people check the Facebook group rather than here so we forget to update this…) but there is no pips today. Normal service resumes next week. Unfortunately tomorrow’s session (Wednesday 22 August) has had to be cancelled due to decorating work at the community centre. Watch the Facebook group for further updates.